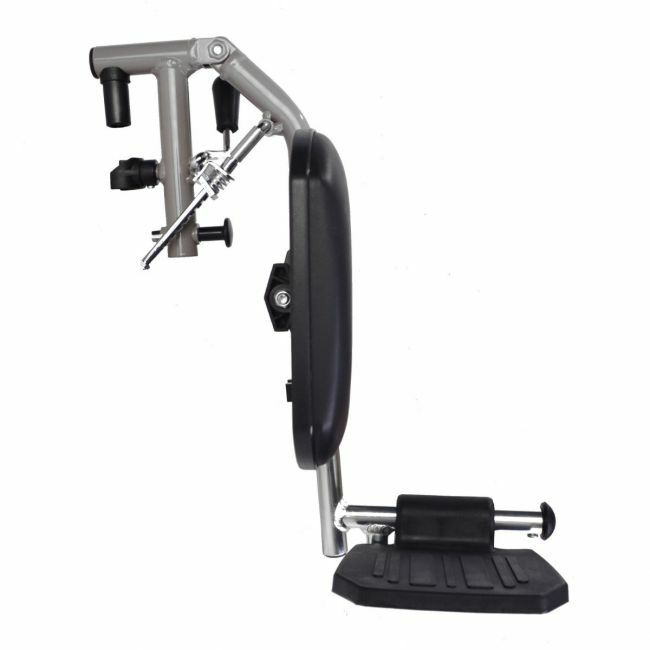 Upgrade your Elite Care wheelchair with this fully adjustable leg rest. The wheelchair elevated leg rest is suitable for Elite Care ECSP03 wheelchairs to provide a more comfortable place to rest the foot and leg. This wheelchair accessory will not fit any other Elite Care wheelchairs.